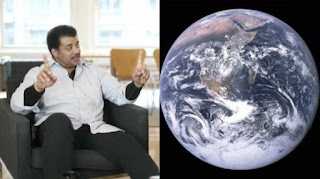 In a Star Talk video, Neil deGrasse Tyson destroyed the flat-earthers with the cool attitude he never fails to parade. While 'we have a video from space -- of a rotating spherical earth', the people who believe that the earth is flat do not believe it. What is completely extraordinary is the fact that these flat-earthers believe that all other celestial bodies are round except for the earth. 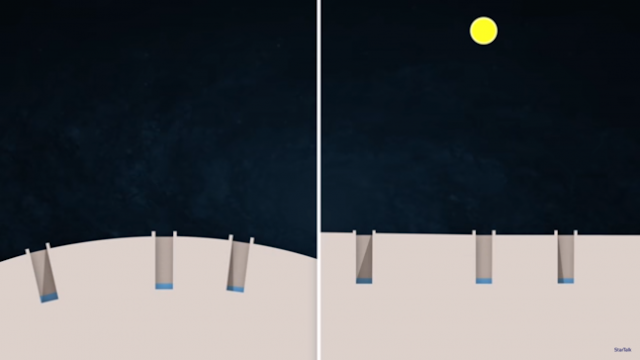 In the video, the astrophysicist mentions three tests to check whether the earth is flat or not. 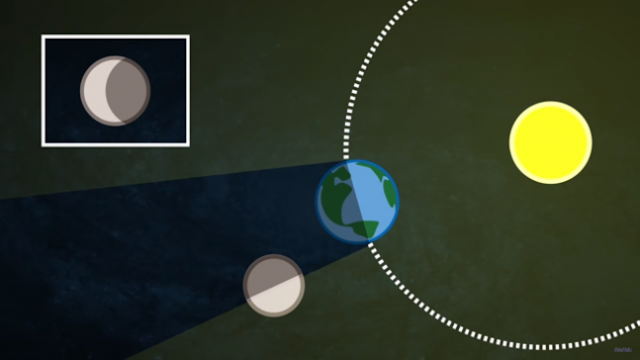 A lunar eclipse occurs when the earth is directly blocking the sunlight for the moon. 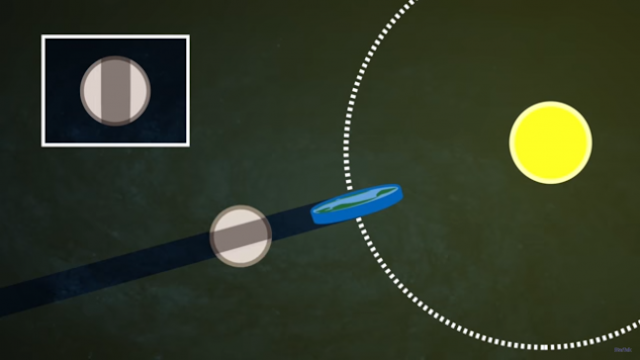 At this point, the moon is sitting in the earth's shadow which at no point looks like a disk or a strip (as should be seen if the earth was a flat disk). The shadow of earth at the moon is always round shaped and can be seen when the moon enters and leaves the eclipse. If three deep wells are dug at three different positions, and the sun is overhead the well in the middle, it would be visible to the bottom. 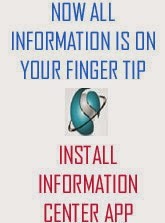 However, the sunlight won't reach to the bottom in other wells who are not directly under the sun. the angles of incoming sunlight would be different and can be measured to prove the earth is round (see the image for reference). A ship would never go out of sight if the earth's surface was flat. The fact that a ship disappears from the view at the horizon proves the earth is round. WHY ARE THE FLAT-EARTHERS ON THE RISE? The flat earth society is composed of people who promote the idea that the earth is flat. Taking a dig at the flat-earthers, Neil deGrasse Tyson held the failing education system liable for the increasing number of flat-earthers.